If you’re like us, you’re always thinking of the next big thing. Our team at Colorful Dots has spent countless days, nights and weekends building MVP’s and Prototypes for mainly ourselves in search of the next big thing. We learned that we can build nearly anything with the right amount of time and resources. 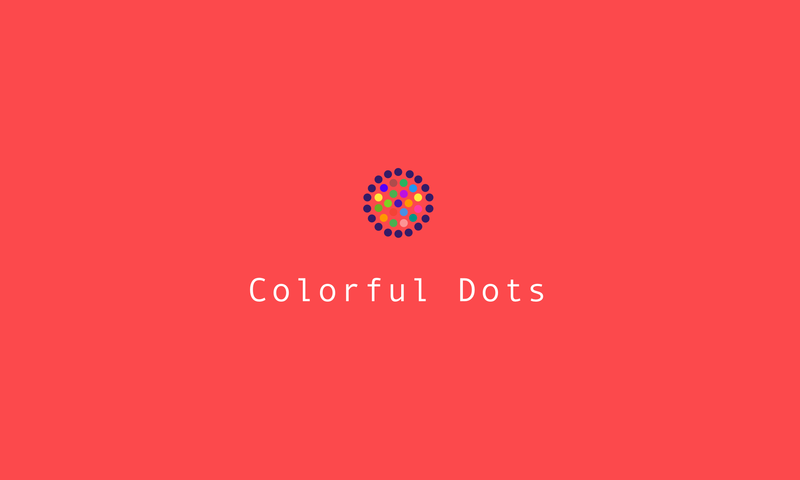 Colorful Dots — We make Mobile Apps, Websites, and other Digital Products. We’re located in Brooklyn, NY. One thing we’ve learned is that building digital products or services is just not enough to make a good idea great. We typically started development before fully understanding the problem and how we could provide digital solutions to the problem. We’ve folded, put on hold, or simply failed at most of our attempts on our own. We strongly believe that most of our failures could have been avoided had we done more research around our market before pounding away at the code base. Below is a list of 30 questions that we highly encourage you to answer before hiring Colorful Dots to build your next digital product or service. We want to be sure we hold you accountable in believing and using your digital product or service. We refuse to build another product for the sake of a quick traffic blip on Product Hunt… And we especially do not want to read about your startup postmortems on Medium. We want to stand firm on helping our clients achieve greatness and success. We aim to build significant and long lasting products and services. Will you personally use you product or service? Can you find ten or more people who are willing to pay for it now? What do you love to do? How different is it from your idea? How painful is the problem you intend to solve? Is your target market big enough to create a real business out of it? What is your revenue model and how realistic is it? How well can the founders execute? Can the founders identify what they need to do, beyond the obvious? How does the customer addresses the problem today? What are the recent trends that make your solution possible? What is the simplest version of this idea? How fast can you take the idea to market? How soon can you build version one? How much money is needed to build your first prototype? Customers will only buy a simple product. Can you explain your product in one sentence? Do you have any advantage over the competition? Are you passionate enough about the idea to dedicate all your time for the next 1–2 years to it? How easily can your get access to 2–3 high profile people who can advise you on how to succeed in that target market? Can you convince 1–2 great people to work with you right now? How soon can the you scale it? In what way is it creative, innovative and unique? What is the picture on patents? What long-term goals have you set? How is the industry developing (market growth)? Why should someone give you money? If you’d like to learn more about our services, technologies, or our development process, please contact us for a free quote!